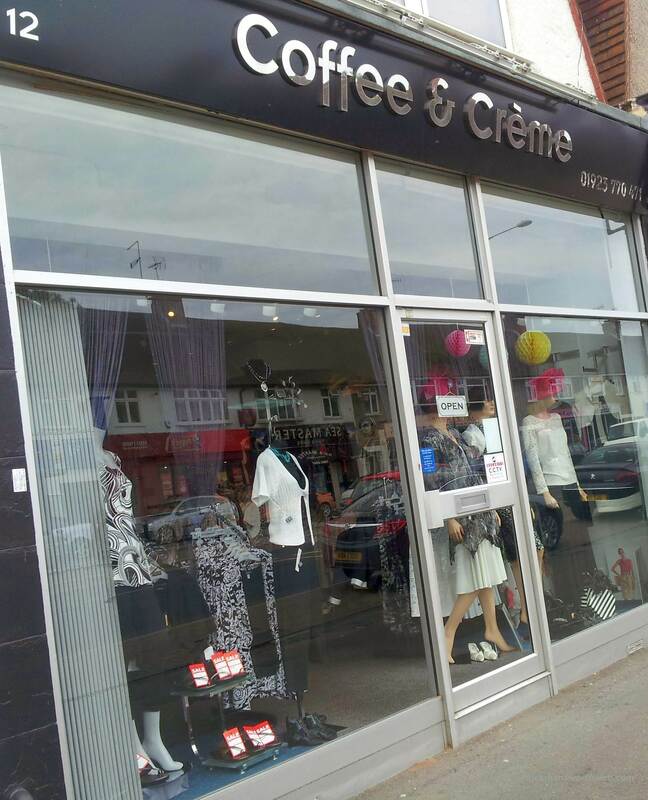 Located on Money Hill Parade, Coffee and Crème is a fashion boutique, mainly selling women’s clothing, as well as stocking some menswear too. The boutique specialises in occasion wear for mother of the bride, groom and guests. Additionally, they also sell every day wear such as tops, belts trousers and accessories. If Coffee & Creme doesn’t stock the clothing that you want, we suggest checking out the beautiful and unique clothing retailer Muse.